The nose and a palate is shocking with jam of red berries, raspberries, blackberries but especially cherry, the signature of this area and close with wild herbs, thyme, musk, pepper, chocolate and toasted coffee. 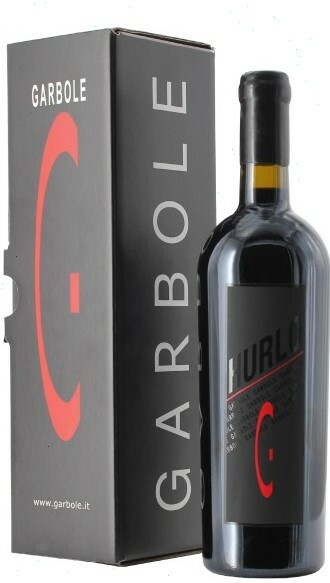 Aged in oak barrels which gives an important support in terms of tannin but also sensorial roundness. To combine with important main course and red meats and game. Dry, full bodied. Manual harvest with selection of the grapes. Only 1200 bottles released in the best vintages.